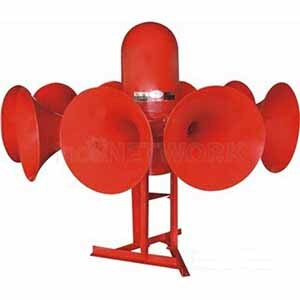 LK-STH10H is an omnidirectional siren for vertical mounting. 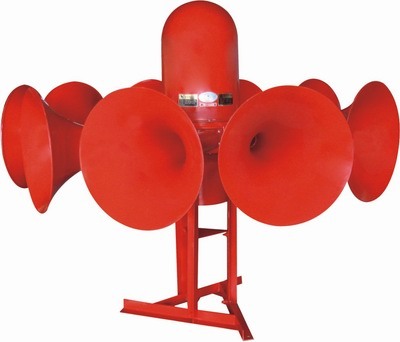 The casing and horns are made of glass fiber reinforced plastics, which will give a long service life when mounted outdoors. Powered by a three phase motor. It is designed for roof or pole mounting.